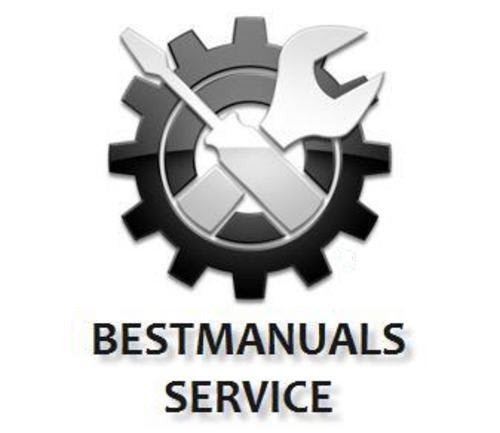 Workshop Service Manual Peugeot 206 Dealer Software Cd-Rom. This workshop manual contains all the instructions for the repair of mechanical and bodywork. The electrical section is partial and only include the mechanical procedure for removal and replacement of the main electrical equipment (abs, air conditioning, alternator, dashboard, sunroof, lamps, windows lifter, etc.) but does not contain the electrical diagrams. Multilanguage Workshop Manual Software in Français, German, English, Italian, Nederlands, Español, Svenska, Dansk, Portuguese, Greek, Suomi, Polish, Hungarian, Russian, Czech, Turkish. These manuals are specifically written for the do-it-yourselfer as well as the experienced mechanic. Using this repair manual is an inexpensive way to keep you vehicle working properly. Each manual provides step-by-step instructions based on the complete disassembly of the machine. CLICK ON THE DOWNLOAD BUTTON AT THE TOP OF THIS PAGE.